Did you know Oklahoma is the number one place for incarcerated women, leaving many children without a maternal influence in their lives. Some 132 women out of every 100,000 are behind bars -- almost double the national average. The traditional leader of the home is absent, leaving many children devoid of counsel, angry with authority figures, and confused about many things in life. 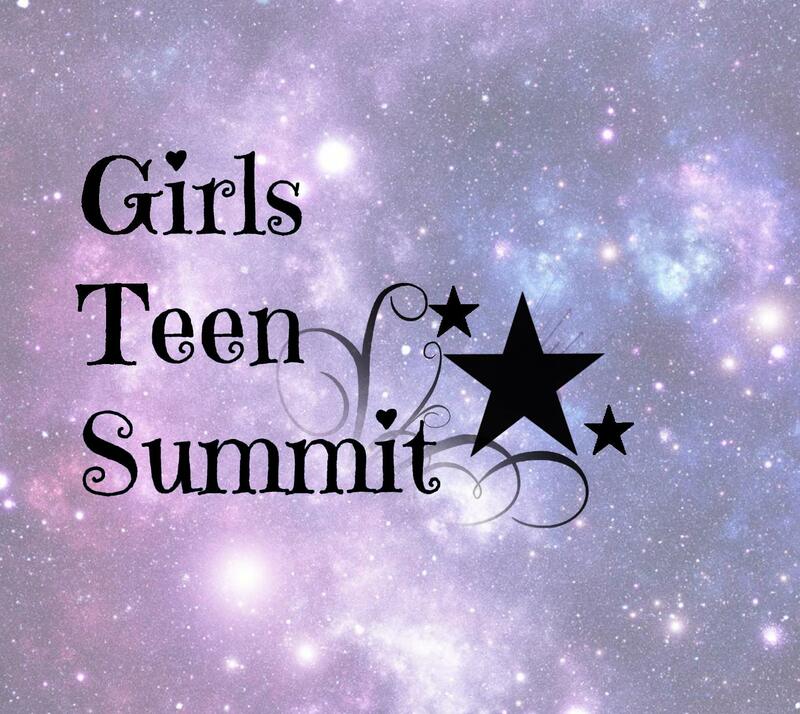 The summit is a two day workshop and panel discussion where teenage girls are given an opportunity to listen to speakers on topics most relevant to young ladies today. 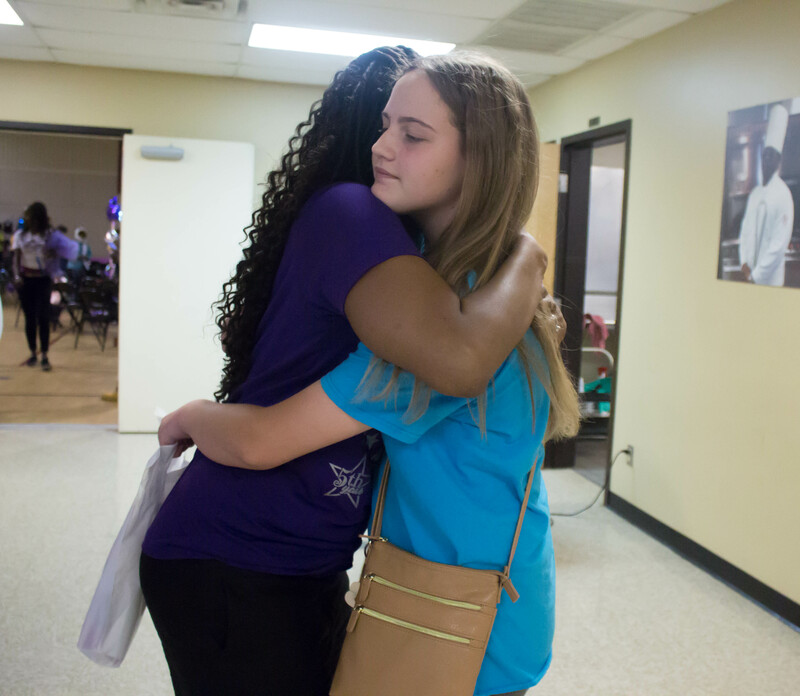 The entire day is designed to pour into the young ladies while simultaneously breaking down the walls they've built. Some of the topics that will be addressed include healthy relationships, skills in addressing bullying, health and fitness, resilience, domestic violence and human traffic awareness, the importance of education and career development, etiquette, financial literacy, and much more. 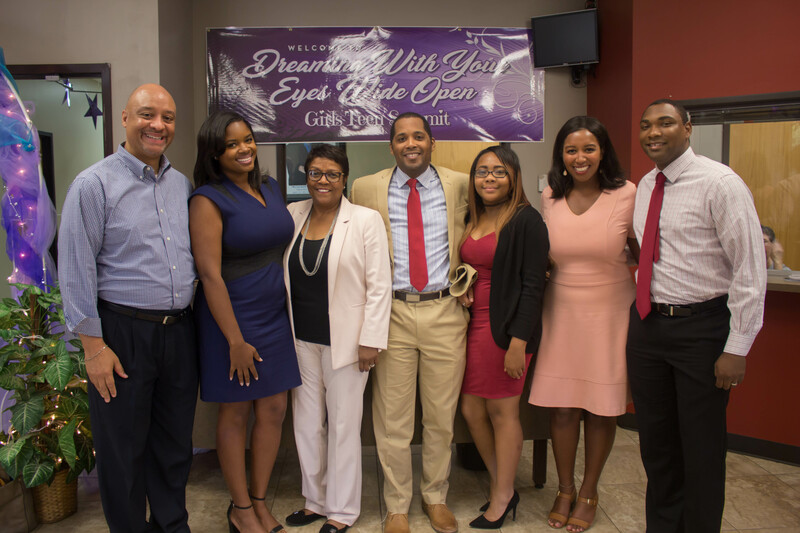 Our vision is that young ladies in our program will rise above adversity, inspire, and educate the community on issues that young ladies face in their lives.. 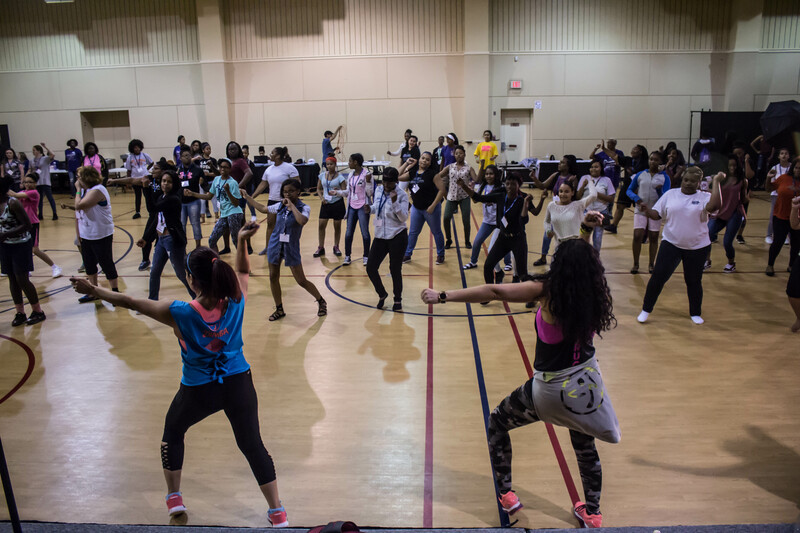 Soaring Eagles, Inc believes that by taking time out with the teen girls now, we can help them avoid making bad decisions later. 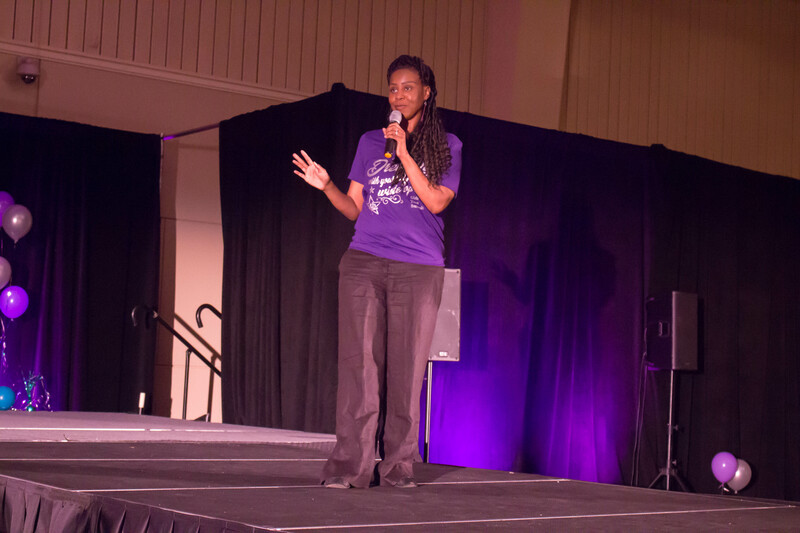 “I want to congratulate Premadonna and her team for putting together such an outstanding and dynamic conference. 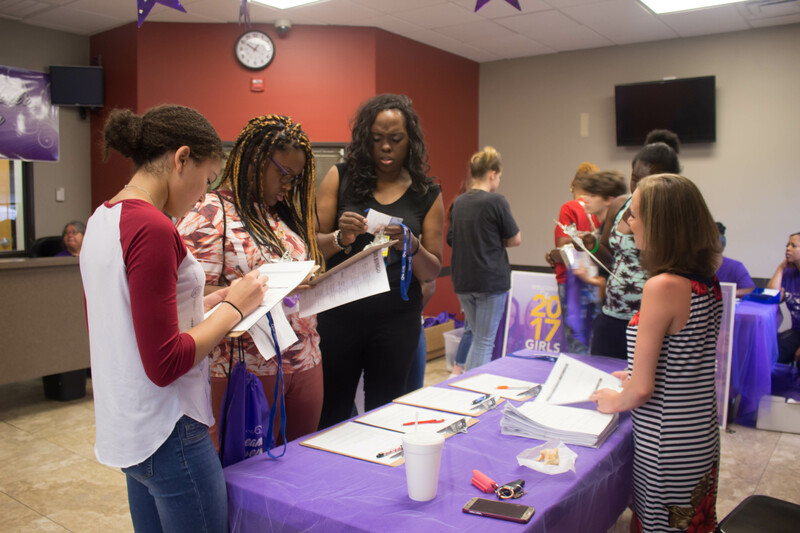 I’m seeing young women engaged and learning about financial literacy, learning how to treat their bodies and their relationships. 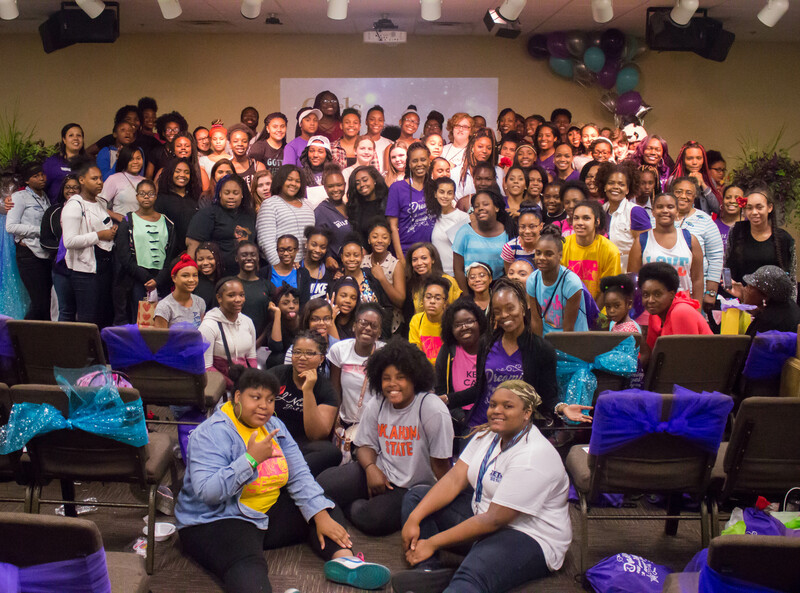 "This was an epic event in the lives of about 200 girls and I feel so honored and blessed to have been part of it....my 3 girls really enjoyed themselves, had fun and I believe what they saw and heard made a lasting impression on them!"